If you have ever tried stir frying the Chinese broccoli you may wonder why is it so hard to get it fully cooked before the leaves get burnt. Before stir frying stalk shaped Chinese vegetables like Chinese broccoli (Gaai laan) and choi sum, you have to trim them by cutting out the hardest or thickest part of the stem. These vegetables have thicker stems that requires extra cooking time. For better texture and taste, leave a bit of young stem attach to the leaves. 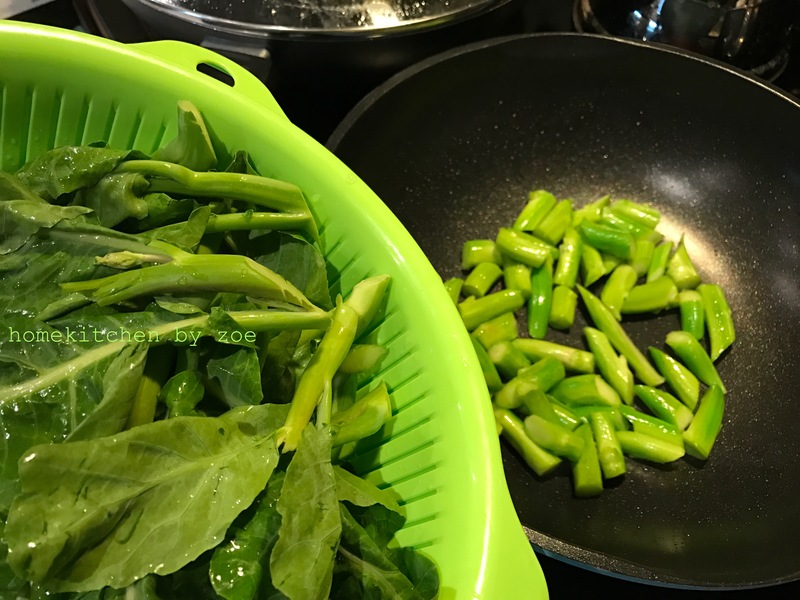 Then stir fry the stems first at high heat until it changes colour from dull raw green to brighter green, and add the leaves to the wok and then it down to medium heat to continue stir frying until all turns brighter green. Another tip is make sure the wok or pan is thoroughly heated before putting any vegetables in. The essence of Chinese stir fry is to release the fragrance of the ingredient through stir frying in high heat. 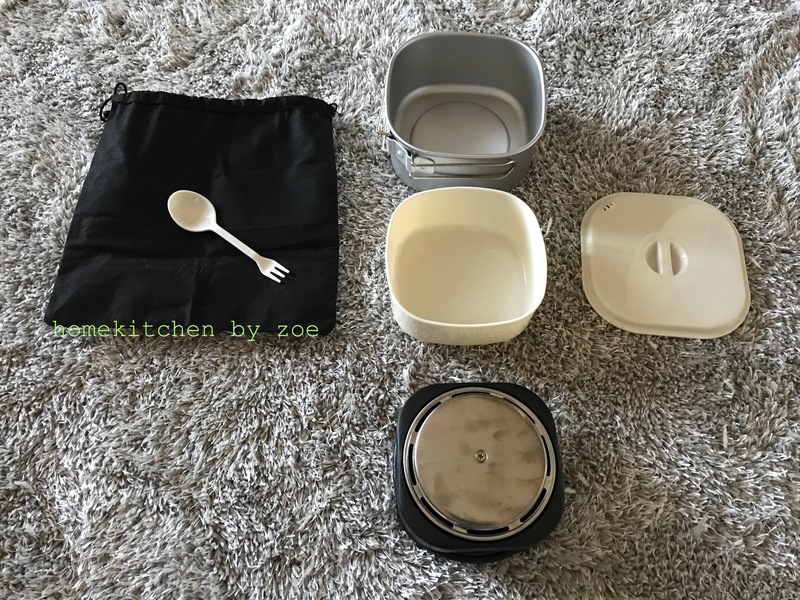 [making] What to look for when you purchase small kitchen appliances in Asia? 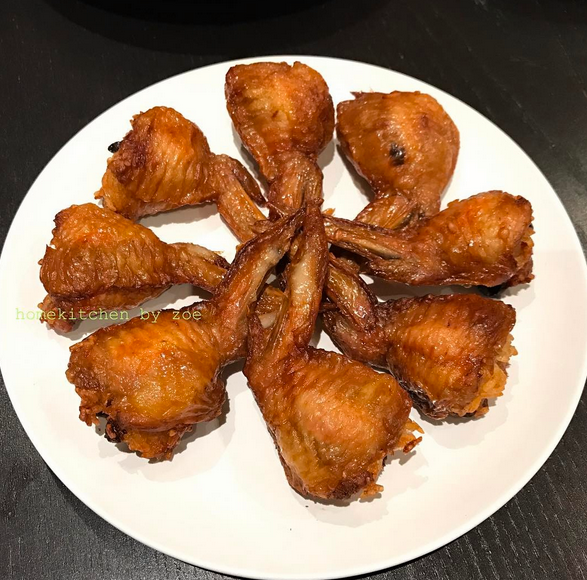 How to debone chicken wings in 1 minute? Previous Previous post: Do left overs always taste bad?